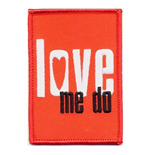 Love me do! 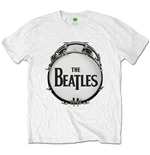 Who doesn’t love the Beatles? 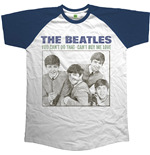 And after so many years, the world still can’t stop loving them. 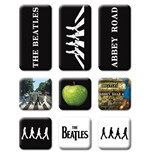 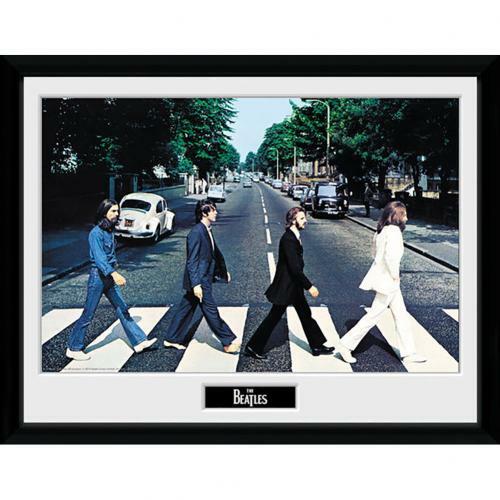 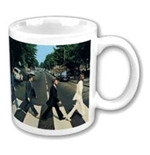 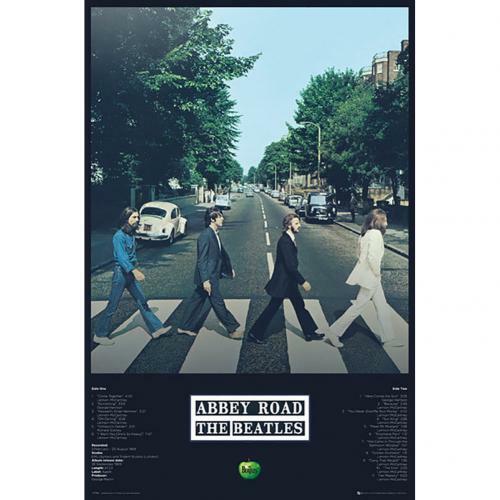 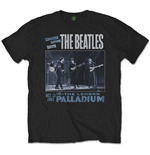 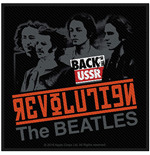 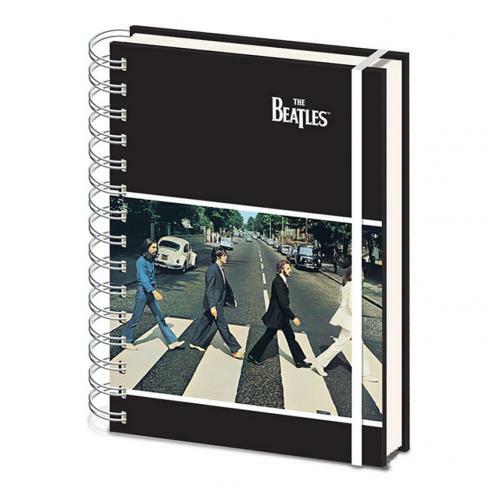 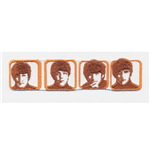 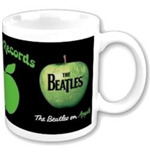 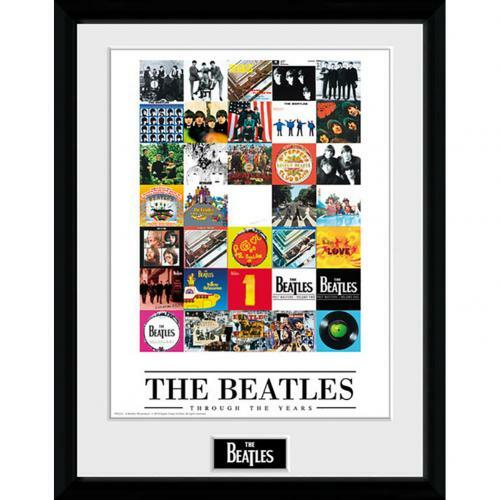 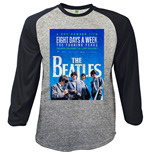 Pay tribute to the greatest boy band of all-times, The Beatles with some classy Beatles merchandise. 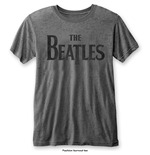 There’s just a whole lot to choose from. 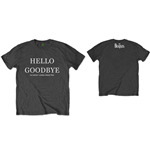 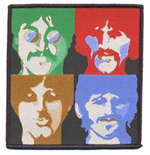 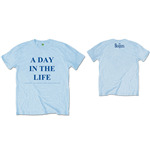 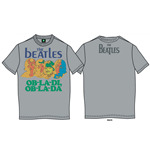 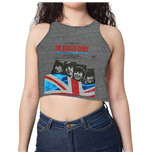 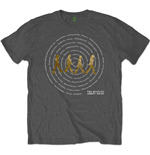 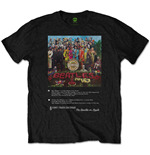 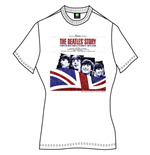 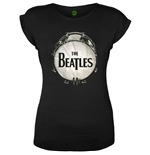 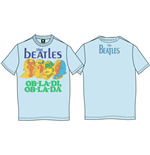 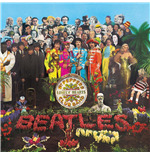 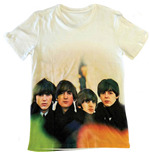 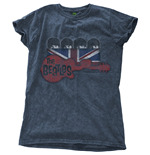 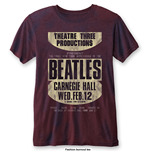 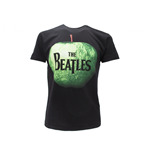 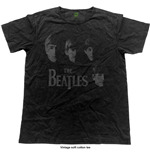 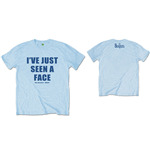 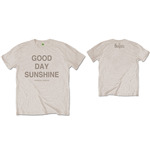 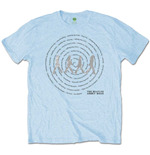 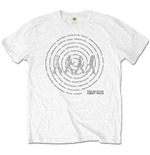 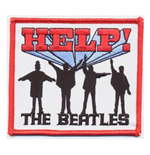 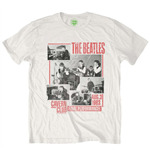 Check-out our exhaustive range of Beatles t-shirts. 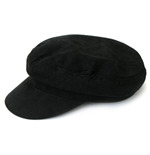 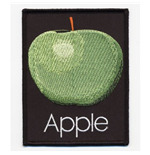 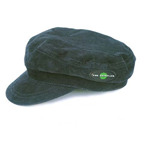 They come in a variety of colors and in different sizes. 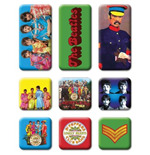 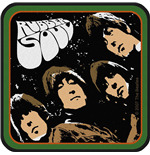 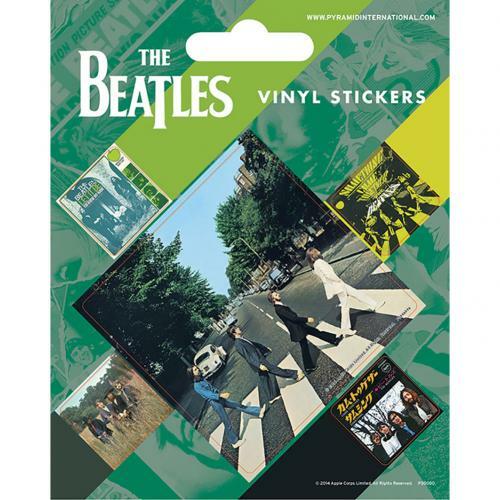 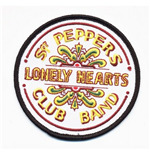 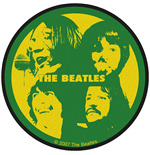 Then, there’s the Beatles pin badge, the Beatles magnets, the Beatles calendar and even the Beatles buttons.. Take your pick from the variety of Beatles posters available here. 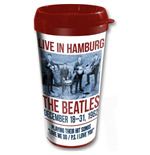 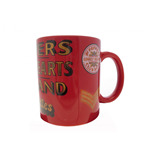 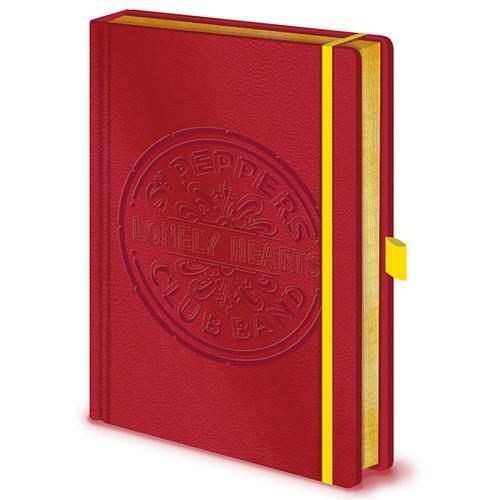 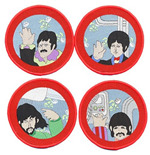 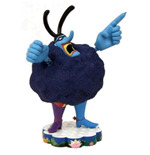 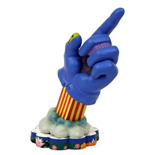 And there is also a Beatles gift set that sure makes a perfect gift.